Spring is finally here! 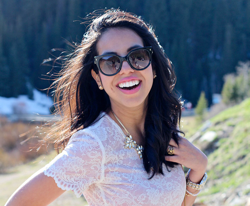 I am beyond excited especially because that means florals are back in stores! 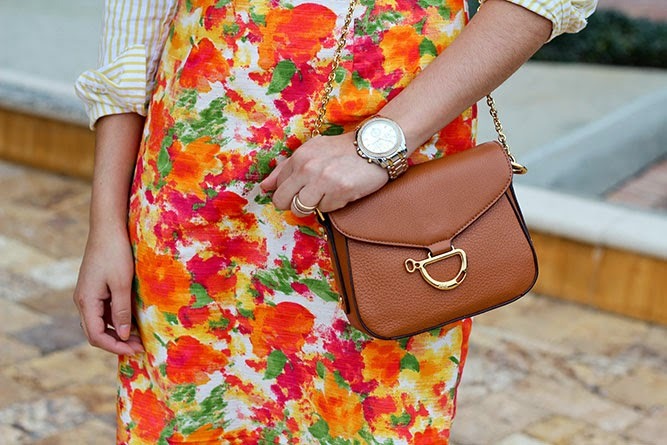 For this outfit I am mixing fun patterns! 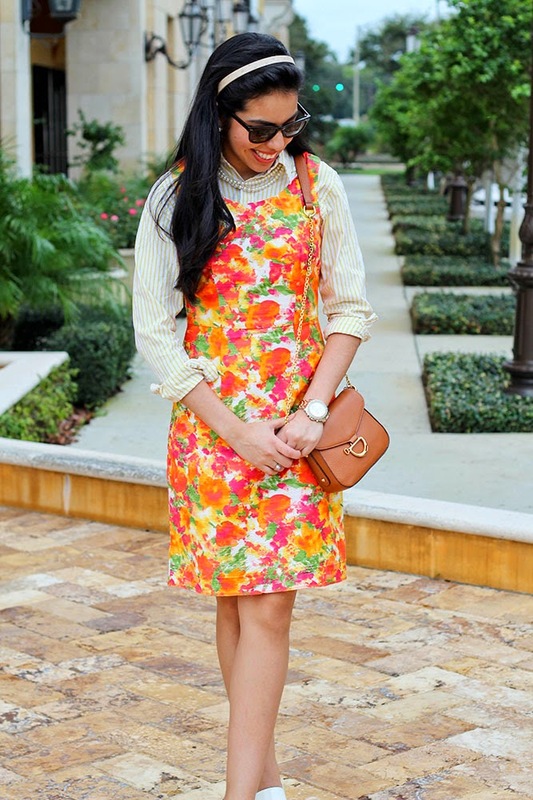 I took a simple floral dress and wore it with a classy striped button down. 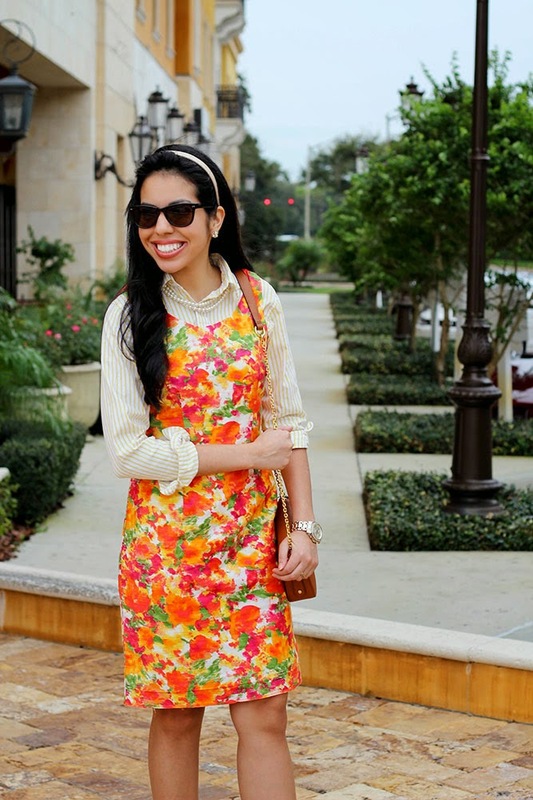 Look for floral patterns in your closet and wear them with stripes to get a fresh spring look!